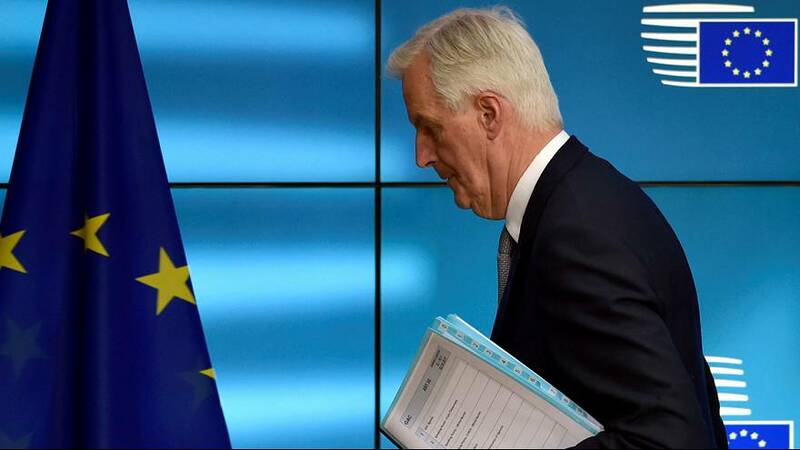 Chief Brexit negotiator Michel Barnier says a ‘no deal scenario’ with the UK would be unthinkable. Barnier also wants to agree arrangements for the border between northern Ireland and the Republic of Ireland. Brexit talks are set to get underway on June the 19th.